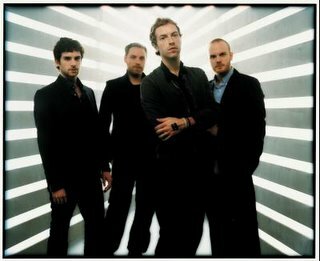 Coldplay will perform tonight on The Tonight Show. If you don't care for Jay Leno, flip it on around 11:25pm and you will catch it. My guess is they will perform "Talk" which they did on Conan last week. It was really good. FYI - Jack Black and Sinead O'Connor are on Dave tonight.